Why Does Air-Sea Battle Need a Strategy? Some of the criticism that the Air-Sea Battle Concept receives spawns from its developers not articulating what higher-level strategy it supports. Of course they cannot, because operational concepts are not operational plans! 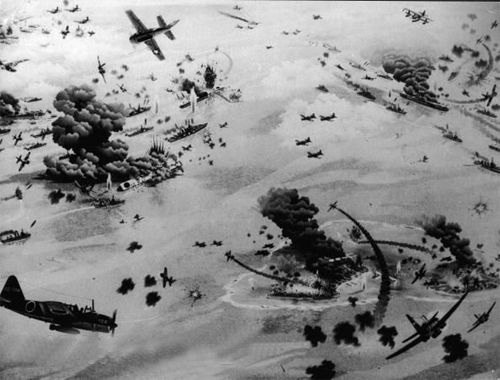 If Air-Sea Battle could be linked to a strategy, then either it is not actually a concept or the strategy it was being linked to was a terrible and inadequate strategy. Creating a good strategy is hard. Strategy must be tailored to a specific situation and as the situation continues to evolve, so must the strategy. Effective strategy is based in the current geo-political situation, looks at what you want the end result to be, and determines how to utilize all elements of national power (political and diplomatic, informational and social, economic, and military) to accomplish this. 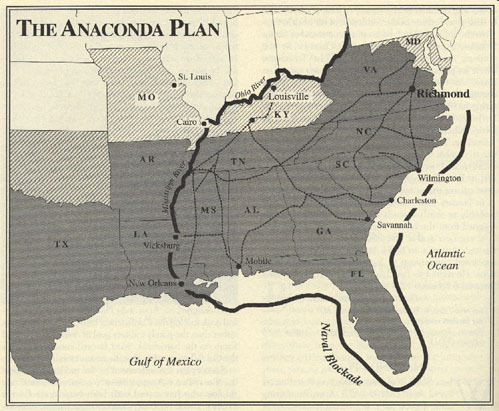 Though a strategy can be simple and elegant, like the Anaconda Plan of the American Civil War, figuring out the correct strategy can be complex and messy. Before figuring out how to fight a war you have to figure out why you are fighting it and how you want it to end. Clausewitz may have said it best that “No one starts a war – or rather, no one in his senses ought to do so – without first being clear in his mind what he intends to achieve by that war and how he intends to conduct it.” No one should fight a war without knowing the strategic aims to be gained from it. Every complex aspect of strategy is compounded by the fact that the enemy always gets a vote in every strategic assumption made. General Eisenhower felt that “plans are nothing; planning is everything.” Similarly, a concept itself may not be that useful, but the new ideas created as a result of developing the concept can be very useful. We may never use the concept of Air-Sea Battle, but in developing and writing it we will learn much about potential A2/AD threats and possible ways to address them. That is the entire point of concepts. Operational concepts are not operational plans. They are high-level ideas on how you could operate. But the ideas within them can and should influence operational planning when it is applicable. Some could argue that the most likely scenario would be that we never go to war with the People’s Republic of China or that if we did we would never project power inland like described in Air-Sea Battle. Though it is good to know which scenarios are the most likely, strategic thinkers and planners must never limit themselves to the most likely. The most famous colored war plan developed prior to WWII was Plan Orange because it was the one which was ultimately utilized. But what is lesser known is all of the other developed plans that were never tested in combat. 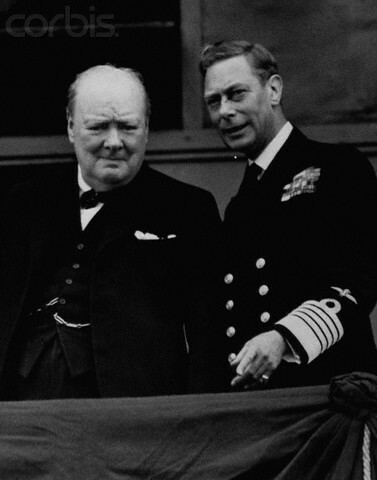 For example, War Plan Red-Orange was a scenario where the United States fought against a United Kingdom-Japanese alliance. This scenario seems ridiculous in hindsight and not the most likely scenario when it was being developed, but strategists and planners do not have the luxury of just ignoring certain scenarios which seem unlikely. If it is not an impossible scenario, it should at least be thought about. We know war plan Red-Orange was never used, but its analysis revealed that the United States was not prepared to support simultaneous operations in two major theaters. 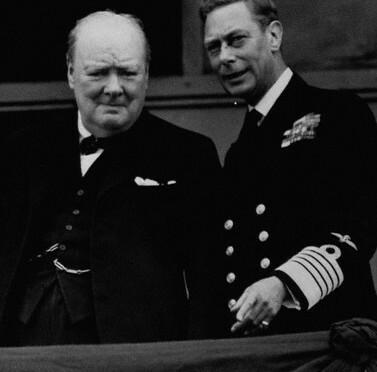 And though the U.S. did not go to war with the United Kingdom, those lessons were applied to actual operations in World War II. The fact that we are thinking about Air-Sea battle is good, and the fact that we are debating the merits of it is even better. Air-Sea battle cannot be a flawed plan because it is no plan. It cannot support a strategy because operational concepts do not support strategies. We are not in trouble because we are thinking about Air-Sea Battle, but we could find ourselves in trouble if it is all we think about. LT Jason H. Chuma is a U.S. Navy submarine officer who has deployed to the U.S. 4th Fleet and U.S. 6th Fleet areas of responsibility. He is a graduate of the Citadel, holds a master’s degree from Old Dominion University, and has completed the Intermediate Command and Staff Course from the U.S. Naval War College. He can be followed on Twitter @Jason_Chuma. Bravo, just the sort of clear writing needed on this topic.